Bellevue is a family owned and operated independent company. All of our team have lived in the locality for the greater part of their lives and so have an unrivalled pool of knowledge about the area and the community. We enjoy excellent staff retention which ensures continuity and consistency of service. We are a friendly, hard working and conscientious crew, with a genuine enthusiasm for our chosen field. An Estate Agent in the Southend area for nearly 40 years, Geoff has earned a respected position as an industry leader. He launched Belle Vue Property Services in 1993 and his constant dedication and determination has seen the company become the longest established independent sales and lettings agency in the area. He is a “hands on” director, dealing with all aspects of the day to day running of a busy Estate Agency. In recent years, he has devoted most of his time to developing our Property Management Department, which now enjoys one of the fastest growing portfolios in the area. He considers it one of the greatest compliments that the majority of new business is gained through the personal recommendations of past and existing landlords. Over the years Geoff has held the position of Chairman for TEAM, a nationwide group of independent agents, and also qualified as a Financial Advisor, giving him a unique insight into all aspects of the property industry. He combines this unrivalled level of experience whilst enthusiastically embracing new technology and developments, keeping bellevue in the forefront of the market. Above all, he embodies the bellevue mission statement: “Ethical, Efficient, Effective”. David has worked at Bellevue since 2002 and there are very few individuals who can rival his exceptional levels of experience and ability. 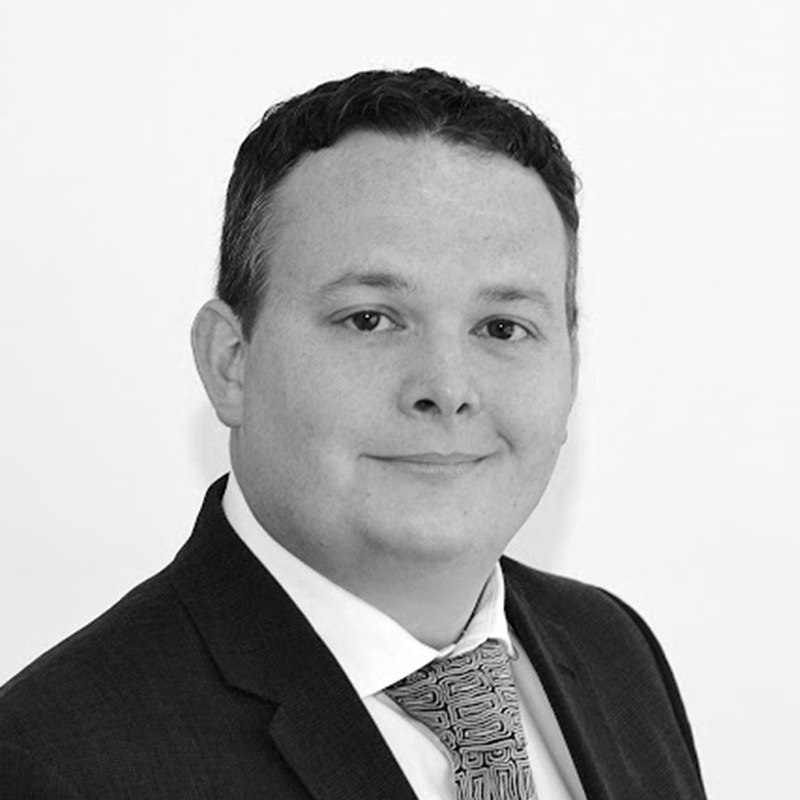 As Office Manager, Davids’ wealth of accrued knowledge allows him to immerse himself on all areas of the business including sales, lettings and management. His main focus, however, is undertaking valuations, listing new instructions, and sales progression. David has lived in Southchurch for all of his life and is an active member of the local community, running weekly youth groups and organising annual holiday trips for the youth of the locality. He considers himself fortunate that he can contribute to the community by being on the board of two local charities, set up to help both children, and the homeless. 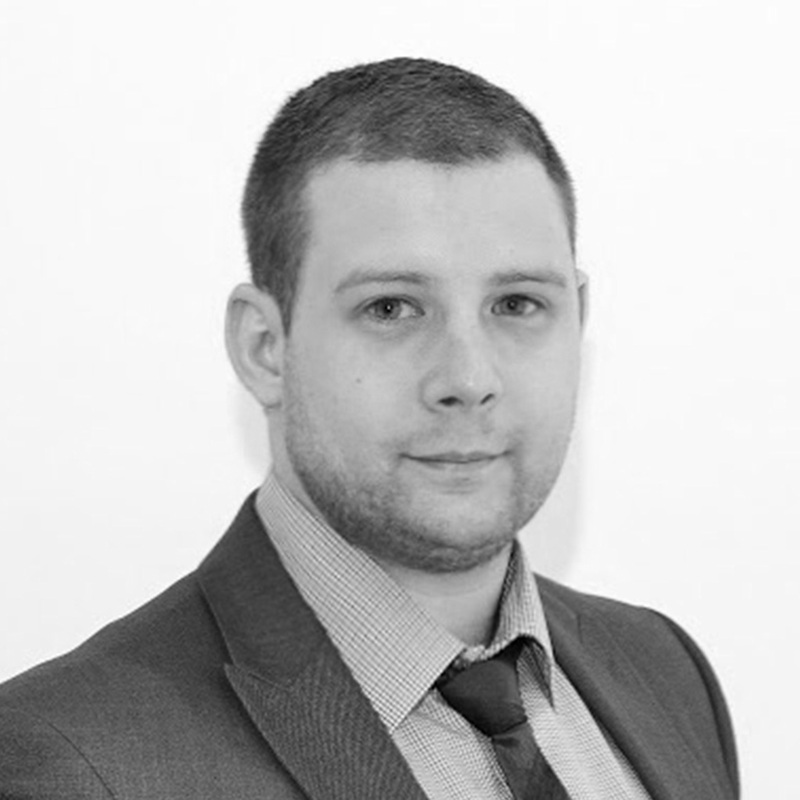 Chris joined Belle Vue in 2013 as a Sales and Lettings Negotiator and has proven to be an invaluable asset to the company. His friendly and outgoing nature is matched only by his determination to ensure that our clients receive the best possible service. This is demonstrated with every customer interaction. Chris conducts most of our accompanied viewings, and handles the majority of offers and negotiations – All with the utmost care and professionalism. Chris is passionate about keeping pace with the latest developments in technology and how it can be used for the benefit of our clients. He injects this approach into our targeted marketing campaigns, using his design and IT skills to produce high quality promotional adverts, and building a strong online presence through running Bellevue social media accounts. Chris is a true professional, his infectious enthusiasm is always welcomed by our clients which enables him to establish strong working relationships. 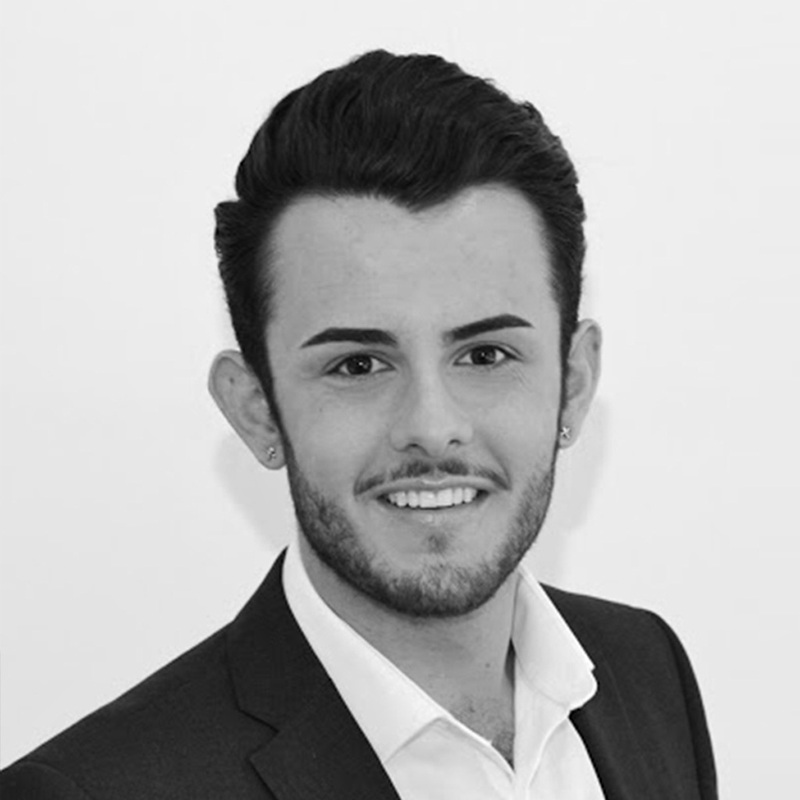 George graduated with a first class degree whilst combining his studies with a job in insurance sales, which stood him in good stead for work in our fast paced management department. He was recruited to bellevue in early 2016 and has proven a valuable asset to the company. George’e natural problem-solving abilities take the stress out of the complex issues that can arise within day to day property management. His calm, unflappable nature is always re-assuring to both landlords and tenants. He ensures that the department runs smoothly processing rental payments and accounts, issuing tenancy agreements, dealing with maintenance issues and ensuring safety and legal obligations are fulfilled. George’s excellent communication skills and meticulous attention to detail are essential in managing our ever-expanding property portfolio to the highest of standards. Sue is a Director of the company, a graduate, and provides invaluable support for the whole office. Committed and hard working, Sue is a team player. One of her principal roles is accounts work, overseeing the processing of clients’ monies in our Management Department. 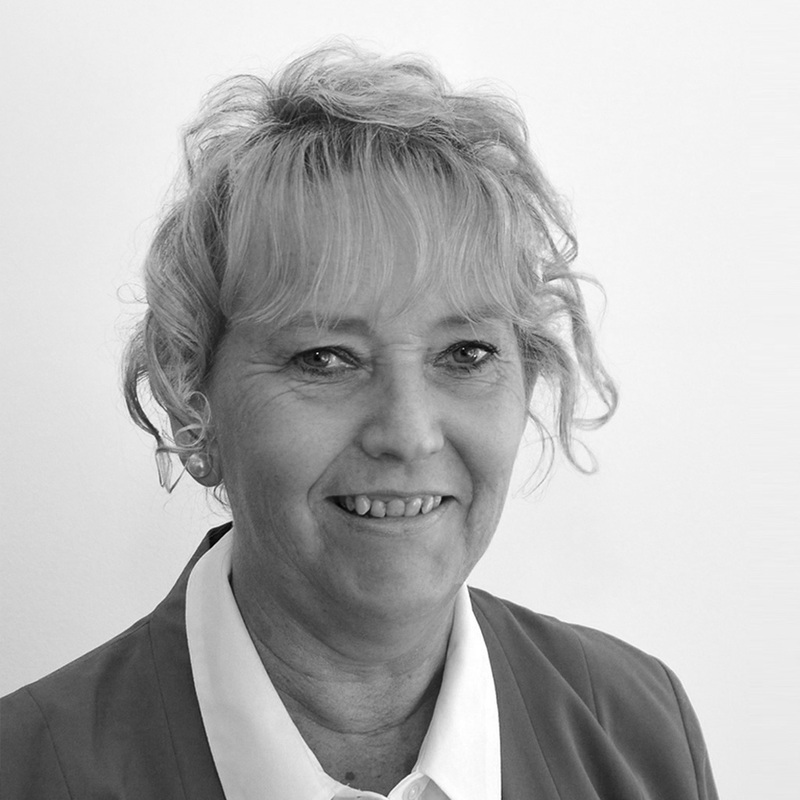 However, her long association with estate agency ensures that she is familiar with all aspects of our office practices and she can deal with customer enquiries regardless of whether they are sales, lettings or management related. A customer facing company can only be effective and confident when the “back office” procedures are running smoothly and efficiently. Sue’s early career was in Hospital Pathology, where it was essential that she approached all tasks with full concentration and attention to detail. Sue maintains this approach in her current role.